Celebrate the 4th of July with color! Add that festive touch to your deck or patio with colorful annuals. Give your grass a boost for the summer. 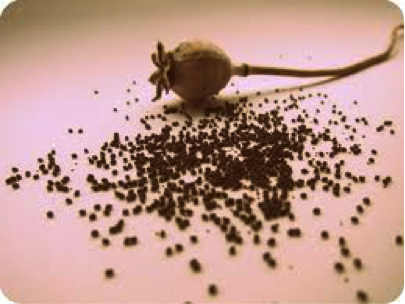 Apply fertilizer according to package instructions early morning or evening and water thoroughly afterwards. All bagged lawn fertilizer will be 30% off for two days only, July 1st and 2nd. We will be closed on the 4th. Have a safe and happy holiday! 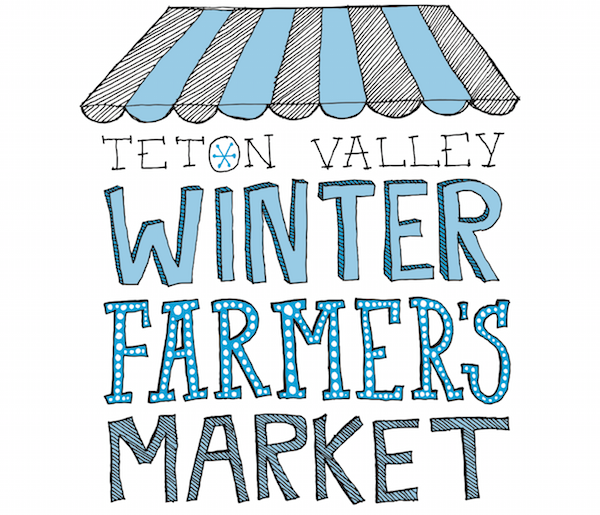 If you missed it last month, the Teton Valley Winter Farmer’s Market continues on Saturdays from 10-2. Stop by the greenhouse and find some locally raised meat, honey, cheese, preserves, baked goods, tamales, jewelry, yarn and more! Enjoy live music from 11-1 while supporting our local vendors. Save the date! President’s Day Sale! 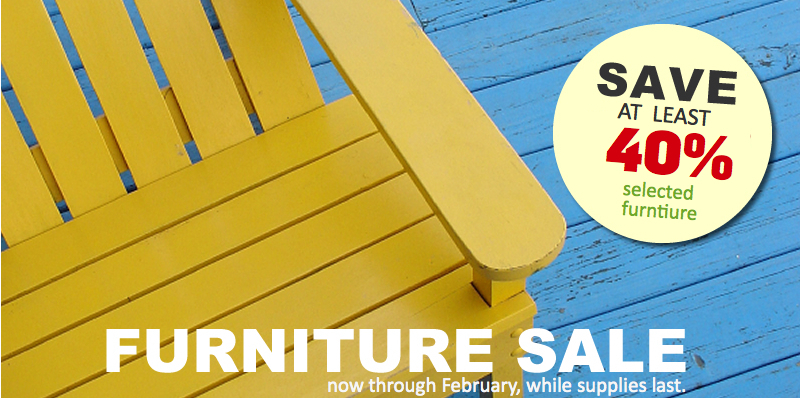 Our President’s Day Storewide Sale starts February 15th. The Flower Market is taking orders for Valentine’s. Delight your beloved with a gorgeous display of fresh flowers. From traditional roses to their favorite flower, we will craft an arrangement your valentine will love! Our delivery service will be in full swing Friday the 12th and Saturday the 13th, so call ahead and we’ll deliver straight to your sweetie. We are closed Sundays, including Valentine’s Day. Call 208-354-8816 ext. 120 to order today! 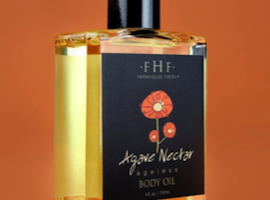 Our gift shop is stocked with luscious soaps & lotions, beautiful jewelry, cozy winter accessories, tools, manly soaps from Duke Cannon™, blooming houseplants and as always, great cards for your sweetie. 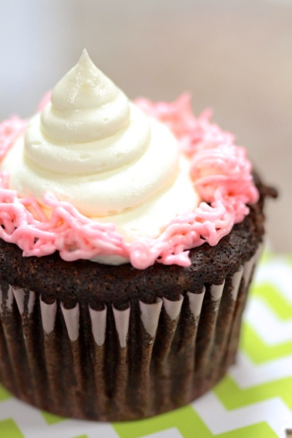 Bring home the love in the form of our decadent house-made cupcakes or a petite cake to share. We also have a variety of gourmet confections such as chocolate covered toffee, cherry cordials and brittle! Our sweet treats will surely make your Valentine smile. Do you have dreams for your landscape this summer? We can help! For over 20 years MD has been designing, installing, and maintaining residential and commercial gardens. MD’s fully trained and professional staff can guide you through the design and installation process to ensure that you are completely satisfied. Waterfalls, streams, ponds, stone work, wildflower and meadow sods, flower beds, trees, shrubs…your choices are endless. Should I feed birds suet? What is it? Suet is a high energy bird food composed mainly of animal fat combined with seeds and other ingredients. It is commercially available in square ‘cakes’ that fit into feeders specially designed to hold the cakes. 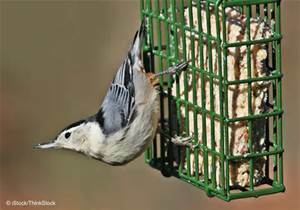 Suet attracts insect-eating birds such as wood peckers, nut hatches, chickadees and titmice. 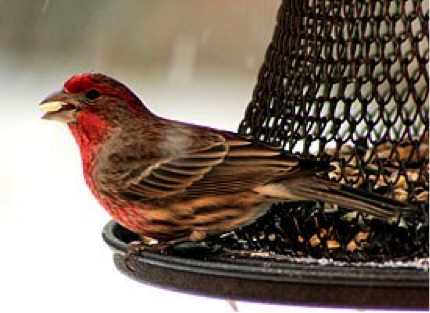 Offering suet in the winter will attract a greater variety of birds. This calorie dense food provides birds with quick heat and energy, vital for winter survival. Winter is a great time to gather ideas and inspiration for your yard. While there is an abundance of information available online, slowing down and cozying up with a book is the perfect way to bide the time until spring. Stop by our book nook upstairs in the gift shop and find inspiration. 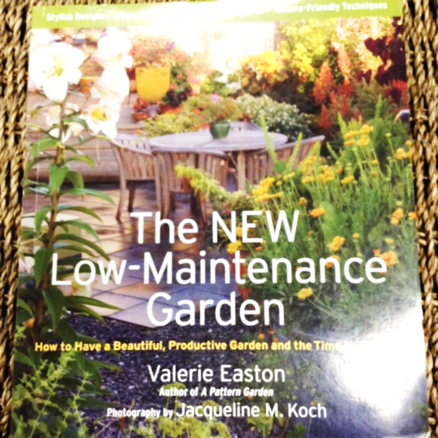 We have an array of titles such as The New Low Maintenance Garden, Backyard Homestead and Garden Design. Add one of these beautiful books to your own collection or peruse our lending library and borrow one of ours! Kids Club Starts June 9th. MD Nursery has been offering free gardening classes for kids each summer for over 15 years. We are proud to offer these classes once again beginning June 9th. Classes are held each Tuesday (except July 7th) rain or shine until August 18th. Classes take place at our Children’s Garden and Education Center. Space is limited. Call 208-354-8816 ext. 119 to reserve your spot. Visit our website for more information. It’s been one year already! Be sure to stop in for breakfast, coffee, lunch or a treat. Summer hours are 8-4 Monday – Saturday. 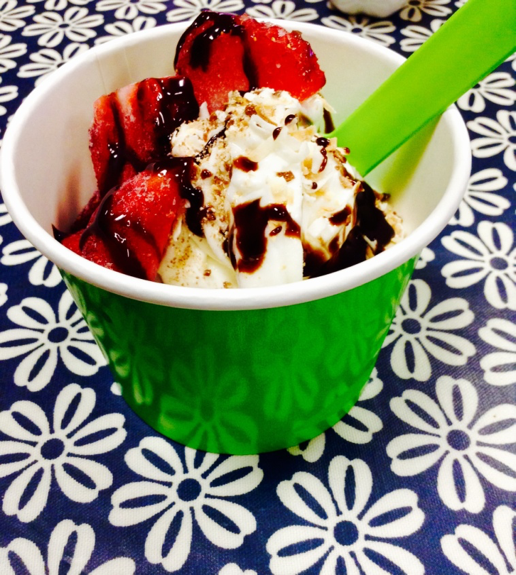 Enjoy frozen yogurt with any of your favorite toppings for just 30¢ per ounce. What can you grow that won’t get eaten by deer, elk or moose? Animals will eat anything if there is no other choice. The following plants are not 100% animal proof, but are less palatable to large game. What trees will grow the fastest? Growth rate will depend a lot on the growing season, proper planting, adequate water and fertilizer. Poplars, cottonwood, aspen and willow grow the fastest. What tree is best for screening? Colorado Spruce is the best choice with its dense evergreen foliage. What shrubs are best for a hedge? Peking or Hedge cotoneaster, lilacs, Siberian peashrub and alpine currant are all great choices. What trees and shrubs will grow in a wet area? Willows, dogwood, birch and poplars are adapted to wet soils. Ash, pine, juniper, buffaloberry, maple, peashrub, red leaf rose, hawthorn and western sandcherry are adapted to dry conditions. What shrubs will stay low? Alpine currant, spirea, pottentilla and barberry all grow less than 4 feet tall. What will grow well in the shade? Elderberry, dogwood, aspen, snowberry, twinberry honeysuckle are all good choices for shade. What plants can handle snow shedding from my roof? Elderberry, potentilla and arctic willow can take a beating. Prune off any dead or broken branches in the spring. These pests are easily identified by a web like tent filled with very hungry caterpillars. They are common on chokecherries and hawthorns where the caterpillars hatch in the spring and grow within their protective tent. 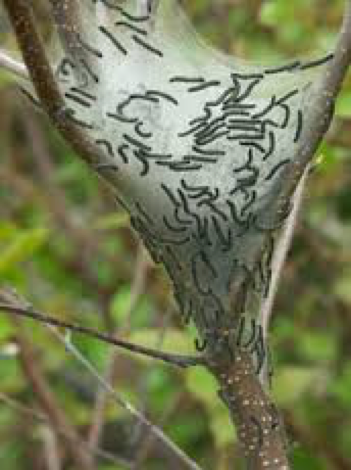 The caterpillars feed on the foliage of the host plant until they pupate. They eventually emerge as small moths in early August. After mating, the moths lay clusters of eggs on host plants where they overwinter and continue the cycle the following spring. Mechanical Removal: Cut out the nest and dispose of it. This is best done early in the morning, while most of the caterpillars are within the tent. Spinach is one of the easiest greens to grow, often providing local gardeners with a bountiful harvest through June. Spinach loves cool weather and will begin to bolt, or flower once the temperatures climb. It’s best to pick spinach before bolting for the best flavor. Here’s is a simple, healthy and tasty way to include your harvest in your dinner! Drain the pasta, reserving 1 cup of the cooking liquid. 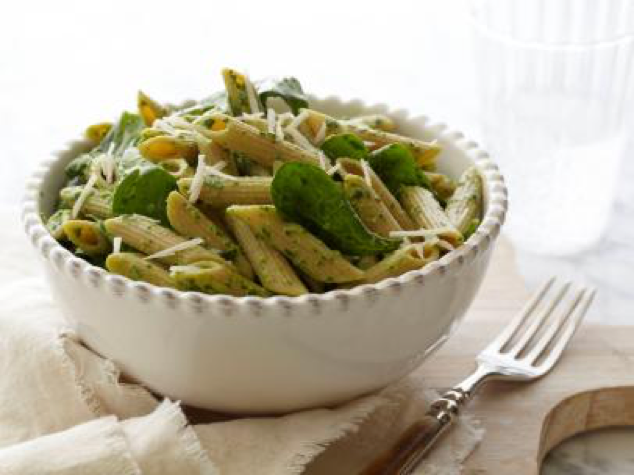 Spoon the pasta atop the spinach leaves in the bowl. Scrape the cheese and spinach mixture over the pasta mixture and toss to coat, adding enough reserved cooking liquid to moisten. Season the pasta, to taste, with salt and pepper. Sprinkle the Parmesan over and serve. Father’s Day is on June 21st. 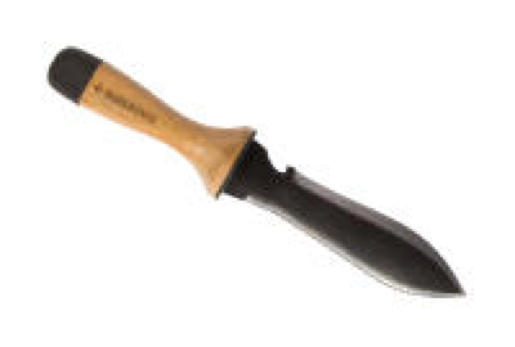 Hori Hori knife: This Japanese-inspired knife has multiple uses- dig, cut, weed or chop. It even has a bottle opener! 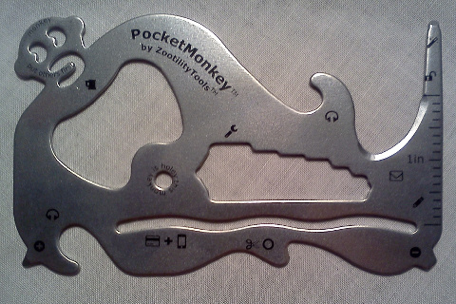 Pocket Monkey: This is a multi tool that’s the size of a credit card. Stick one in your wallet and have this handy tool at the ready. 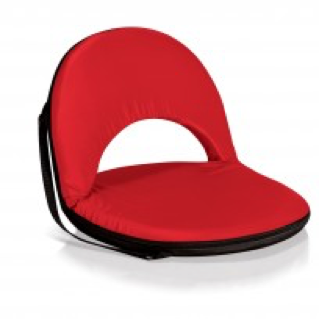 Portable Padded Seats and Outdoor blankets: Stay dry and comfy and enjoy the show. Perfect for music on main! 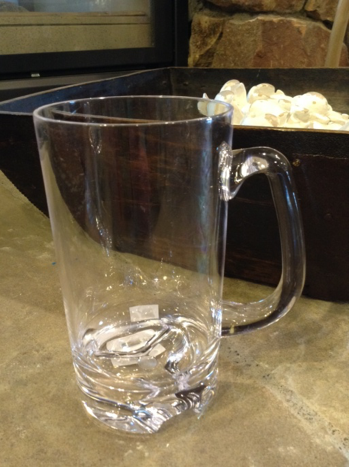 Acrylic Drink glasses and pitchers: Bring out some stylish and durable wine glasses, tumblers or beer mugs on your next picnic, camping trip or backyard weenie roast. Mark your calendars for the final two Winter Farmer’s Market days, March 7th and 21st. 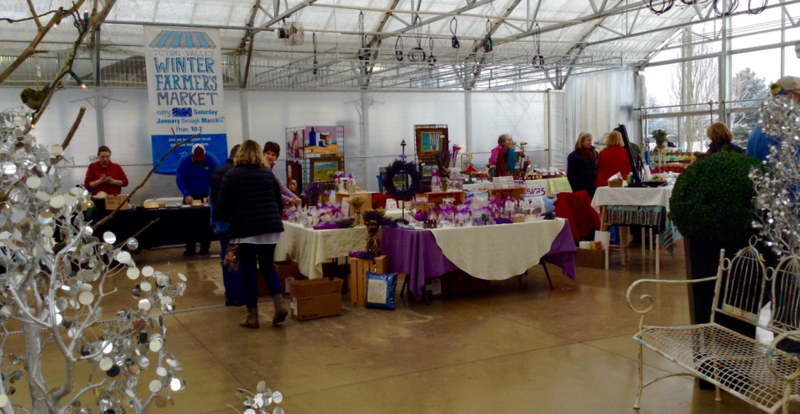 Don’t miss out on your chance to browse our vendor’s offerings and enjoy live music in our toasty greenhouse. Are you trying to get a jump on the growing season? Want to choose the varieties of flowers and veggies you’d like to grow? March is a fine time to start many long- season vegetables and flowers indoors. Tomatoes, winter squash, peppers, cruciferous vegetables (broccoli, cauliflower, cabbages) and many flowers can be started this month. 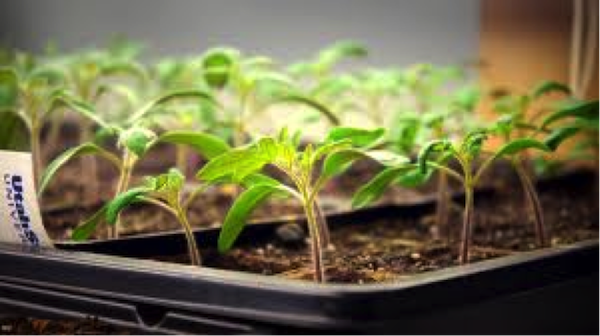 The aim of starting your own seed is to have your seedlings ready to plant by the time it’s warm enough outside. The exact timing of indoor seeding will depend on what you are trying to grow and if you are able to transplant into a protected space like a greenhouse or cold frame. Check the seed packet for sowing information and days to maturity. This will help you determine when to plant. If you are not the seed-starting type, you will find seedlings available in our greenhouse beginning in April. For more details on starting vegetable seeds, visit this link. The lack of snow in the valley this winter has exposed a lot of bare ground earlier than normal. Use this opportunity to over- seed a lawn or natural area. Grass and wildflower seed sown early spring will lie dormant until the ground temperatures warm. As a bonus, the exposure to cold and moisture helps break down the outer seed casing allowing for faster germination once our ‘real’ spring arrives! Protect newly seeded areas with a light layer of straw or soil. New this season, we have DeWitt™ weed-free seedling straw with tackifier designed to hold straw in place. We have everything you need to start a seed! Come by and see our large selection of garden seeds, seedling mixes, seed starting kits, heat mats and grow lights and more! We have a steady stream of quality fertilizers, pottery, soils and tools arriving this month as we start to ramp up for the growing season. Look for even more organic and natural offerings such as potting mixes, compost, fertilizers and pest control products. Colorful table ware, indoor and outdoor décor and art work are filling up the gift shop. Browse our fresh selection of colorful accessories and jewelry. We have lots of new greeting cards including St. Patrick’s Day cards. Be sure to check out our sale areas in the gift shop and the greenhouse for super deals on older or discontinued inventory. 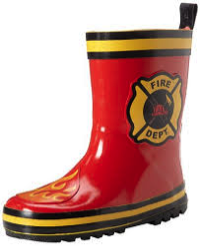 Stephen Joseph™ boots for kids have cute designs for puddle-loving boys and girls. 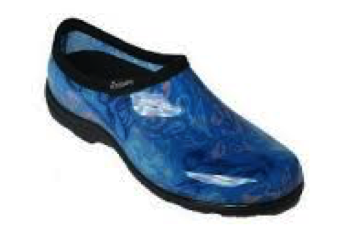 Sloggers™ clogs are perfect for dashing in and outside. 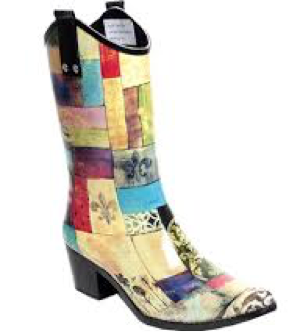 Say “hello mud!” with our latest brand, Bopboots™ rubber cowgirl or classic rain boots in bold prints. 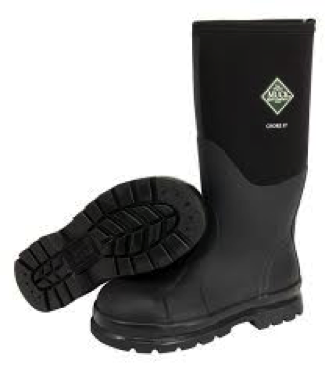 Get your work done in a pair of seriously tough Muck™ boots. 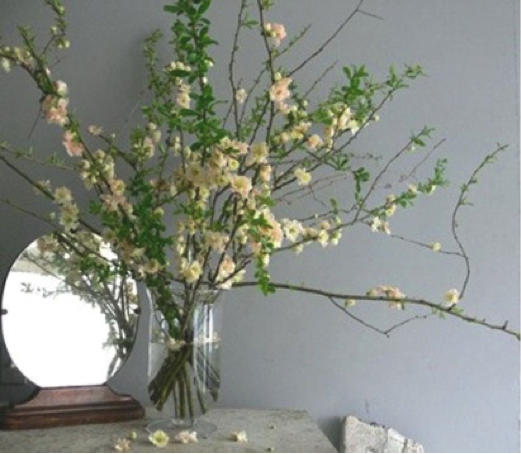 Blooming branches are a nice way to add a touch of spring to your home or office. Branches from spring-blooming crabapples, hawthorns, cherries, apples, spirea or forsythia are all good candidates for forcing. Using clean, sharp pruners carefully cut some branches off the parent plant. Make a cut lengthwise up from the bottom of the branch about 4 inches long. After this, submerge the cut ends in warm water, overnight if possible. Arrange the branches in the vessel of your choice, fill with fresh water and place them in a bright spot away from direct sunlight. Change the water every few days. The branches can take anywhere from two to eight weeks to bloom, depending on the variety and room temperature. 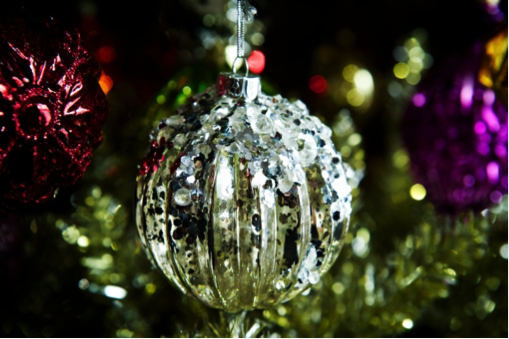 Visual repellants such as mylar scare tape, mirrored diverters and hawk or owl figures used in combination will help scare them away. Using loud noises like banging of pots and pans or cap guns to scare them off. 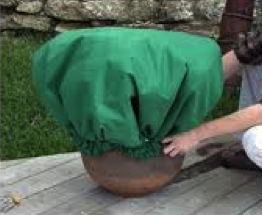 Bird netting or hardware cloth can be attached to the drumming sites. MD Nursery stocks Bird be Gone™ bird diverters, owl and hawk figures and bird netting. 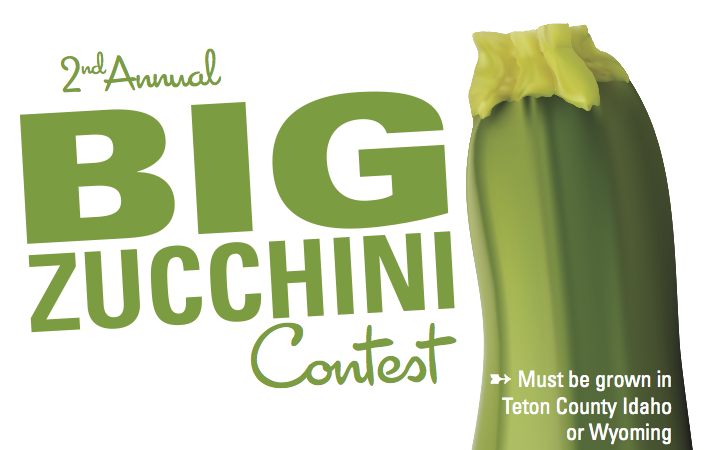 Save a big zucchini from your garden for our 2nd annual Big Zucchini contest! Bring in your zucchini for judging between 9 and noon on August 16th. The winner gets bragging rights and $50 MD bucks! 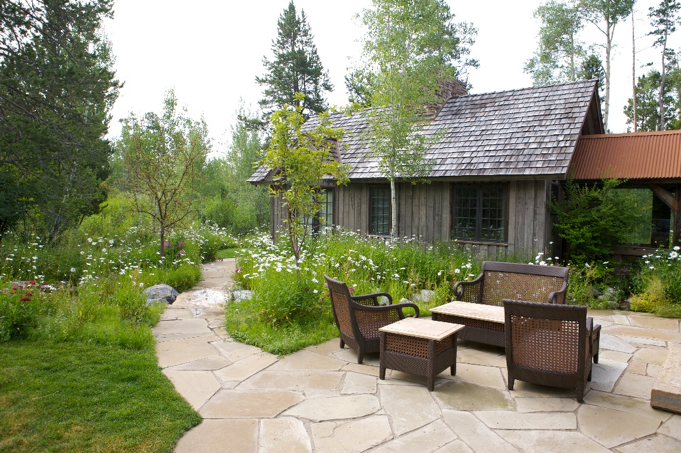 Top 5 Ornamental Grasses for the Tetons. The use of ornamental grasses has grown in popularity since Karl Foerster grass was named Perennial of the Year in 2001. Ornamental grasses are wonderful for adding height or structural interest to a perennial bed or to mix in with other trees and shrubs. Mass plantings of ornamental grasses help achieve a modern look and are now commonplace in commercial landscapes. These grasses can be added to any landscape. Besides vertical interest, the seed heads have a beautiful way of capturing late summer light and give off a radiant glow. The gentle movement of the seed heads in a breeze is enchanting. The color and texture of ornamental grasses complements many perennial combinations and makes a fine backdrop for other plants. Most pests find these grasses unpalatable, making them a great choice in areas where rodents or deer are a problem. 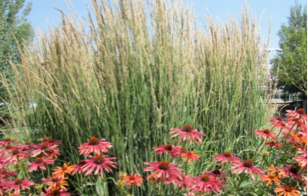 Ornamental grasses prefer full sun and low to moderate moisture. The seed heads can be left standing for early winter interest until heavy snow breaks or buries them completely. Trim these grasses to the ground each spring and fertilize with an all purpose fertilizer for the best appearance. ‘Elijah’ Blue Fescue (Festuca glauca ‘elijah blue’): This is the shortest of the bunch. Blue- grey blades are especially pretty when paired with purple and blue flowers. Grows 6-10 inches tall and spreads 8-12 inches. Feather Reed (Karl foerster) Grass (Calamagrostis ‘Karl Foerster’): This is the tallest ornamental grass for this area growing to up 5 feet. Feathery plumes of wheat-colored seed heads make this a standout. Switch Grass (Panicum virgatum): Sturdy, upright steel blue stems are topped with a fine, airy seed head. Grows 2-3’ and spreads 2-3’. Tufted Hair Grass (Deschampsia): Narrow, soft, bright green blades grow into a 2 foot tall clump. Long stems of fluffy seed heads rise above. This one prefers moist soils. Blue Oat Grass (Helictotrichon): Spiky, blue-grey foliage is topped with long, arching stems of seed heads. 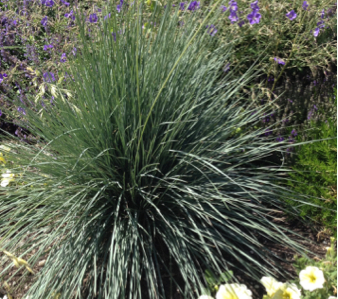 Blue Oat Grass pairs nicely with blue or purple flowers and plants with burgundy foliage. 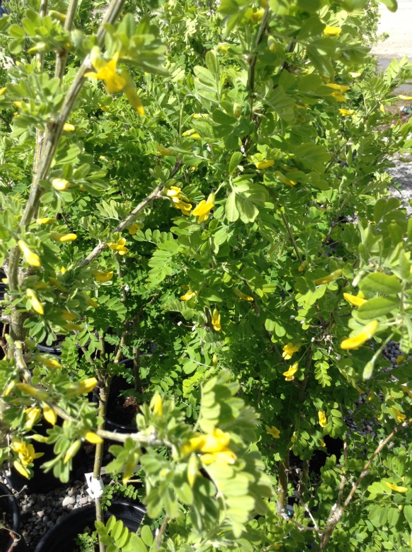 Grows into a large clump 2-4 feet tall and 18-24 inches wide. August is a great time to collect and save seeds from your flower garden. Seeds need to be fully mature to be viable for next year. Mature seeds will be dry and have an audible rattle within the pod when they’re ready. To save seeds, take out some scissors and collect seed pods. Poppies, penstemon, lupine and columbine are all easy to gather. The seeds will shake right out of the pods. For compound flowers like daisies and gaillardia, the seeds are ripe when they are brown, brittle and pull easily out of the center disk. Store seeds in an envelope or paper bag. Scatter your seeds somewhere new or save them to share with a friend. 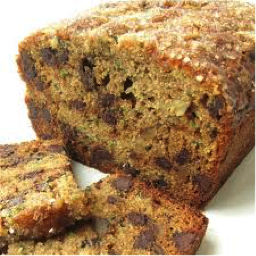 In honor of our Big Zucchini contest, here is a recipe to complement all that zucchini! No time to bake? Freeze shredded zucchini in two cup portions to use at a later date. Preheat oven to 325 degrees F. Grease and flour two 8×4 loaf pans. Sift together flour, salt, baking soda, baking powder and cinnamon into a bowl. Beat eggs, orange zest, oil, vanilla and sugar together in a large bowl. Add sifted ingredients and stir well. Stir in zucchini and chocolate chips until well combined. Pour batter into prepared pans. Bake for 40-60 minutes until a tester comes out clean. Cool in pan on rack for 20 minutes. Remove from pan and cool completely. Keep plants healthy and stress-free. Stressed plants attract aphids. Proper planting, care and placement are keys to healthy plants. Knock down aphid populations with a strong jet of water. Introduce lady bugs to feed on aphids. 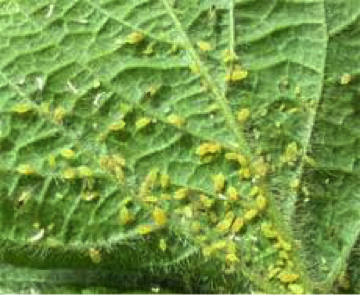 Spray aphids with Insecticidal Soap. Remember to follow label directions. 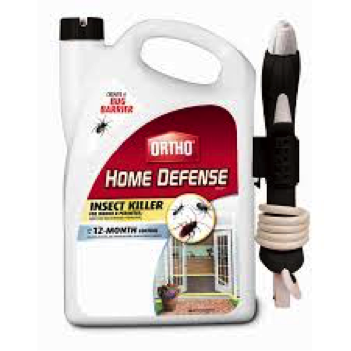 Ortho™ Home Defense Insect Killer: Keep earwigs, ants and other unwanted pests out of your home with Ortho™ Home Defense. This easy to use spray can be applied on non-porous surfaces like flooring, foundations and door thresholds. Spray a perimeter around your home to create a bug barrier. Home Defense can also be applied indoors. People and Pets may enter the treated area once it has dried. Always follow label instructions! 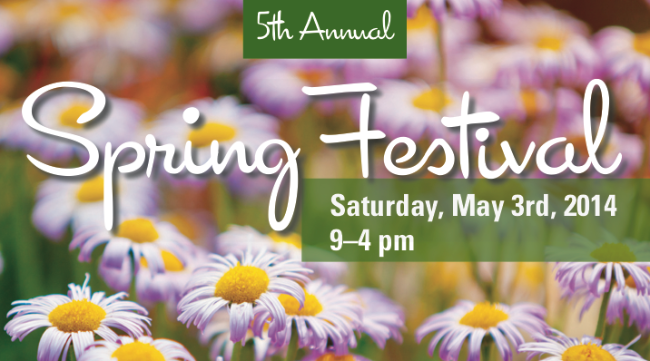 Spring fest is Saturday, May 3! 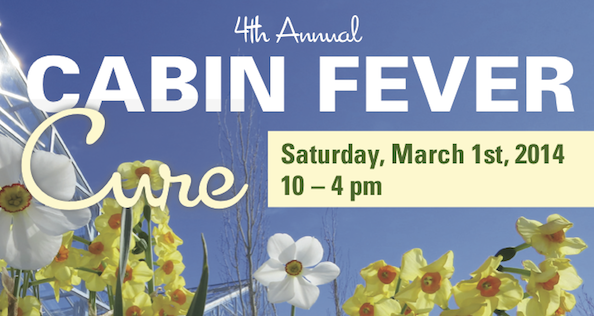 Join us for our family friendly event to celebrate the spring gardening season. Come and enjoy prizes, specials, a petting zoo, product demos and more. Honor the moms in your life. Inspire her with a colorful hanging basket or a pre- made planter from the greenhouse. Our gift shop has a huge selection of unique items. From luscious bath products to whimsical garden art, we have a pleasing selection of gifts to make mom feel special. Call or stop by the floral department and have our florists can create a striking arrangement for mom. Choose from a large selection of beautiful cut stems to personalize her bouquet. Our floral team delivers throughout Teton Valley. Call 208-354-8816 ext 120 to place your order. Grass and wildflower seeds: Don’t forget to keep them evenly moist while they germinate. Trees and Shrubs: Follow this link for planting instructions. Peter: can you make a quick link to this here? 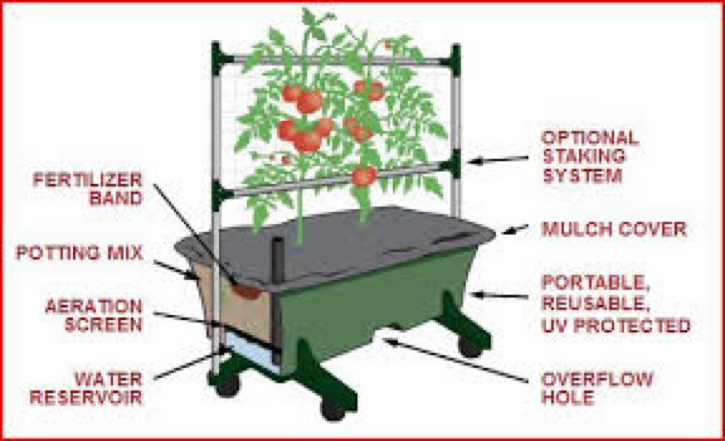 Plant with Myke™ transplanter for a 5 year warranty. Perennials: Most are ready to be planted. Our outdoor perennial area allows our plants to become acclimated to the outdoors before you take them home. 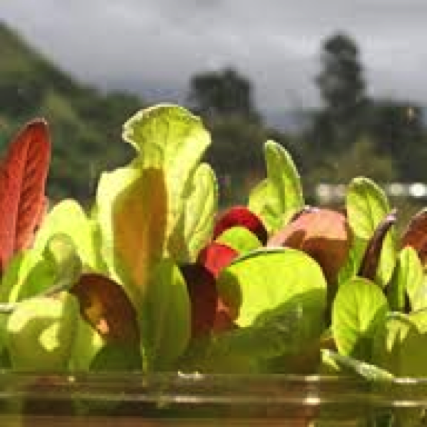 Veggies: Radishes, salad greens, peas, carrots, seed potatoes and onion sets can all be planted in May. Cold tolerant veggie starts like cabbages and broccoli are also good to plant. Bare root edibles like berries, rhubarb and asparagus are only available in limited quantities in the spring, so now is the time to plant that strawberry patch! Annuals: Although some, like pansies can survive cool weather and even light frost, it’s best to wait and plant after the last frost in June. Always allow a day or two to acclimate plants that have come from our greenhouse. Exposing tender annuals to the cooler temperatures, dry air, wind and intense sun can damage or kill your plants. Veggies: Tomatoes, squash, beans and corn should be planted after the last frost. It is possible to cheat and plant heat-loving veggies or tender annuals earlier than June if you pay attention to the weather forecast and are prepared to intervene. Armed with one or more of the following ‘season extenders’, you stand a good chance of saving your plants when the temperatures dip. For a little investment, season extenders will give you the upper hand when Mother Nature cools things off. permeate, but is not intended to be left on your plants all summer long. Seed Guard fabric provides protection from insects during the growing season and can be left in place all season. Planket™: Similar to the N-Sulate, the circular shape and drawstring are designed to fit over containers and hanging baskets. Aqua Wrap™ Plant Protector: Water-filled plastic keeps tender plants warmer so you can plant earlier. I set out 3 cans. In a half hour I measured 1 inch from all three. Therefore, if I watered my lawn for two hours once a week, I would be giving it 1.32 inches of water, enough to survive. A deep, thorough soaking is more beneficial than frequent, light watering. This will encourage deeper roots which allow your lawn to withstand drought and stress. Water first thing in the morning to minimize waste from evaporation. Fertilizer: Apply lawn fertilizer in the spring, summer and fall. Lawn fertilizers have a high nitrogen content to promote lush, green growth. Spring is the best time to apply a weed and feed type fertilizer. Use a winterizer lawn fertilizer in the fall. 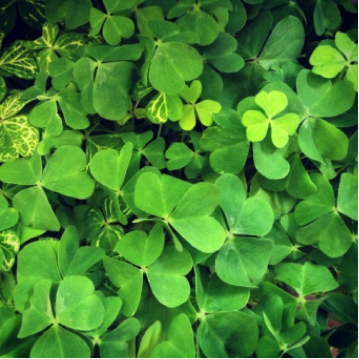 Winterizers have a higher percentage of nitrogen that makes your lawn ‘green up’ faster in the spring. Soil conditioners (such as Revive™) can be used at any time. With the exception of a weed and feed, water your lawn well after fertilizing. Mowing: Set your mower to its highest setting. Grass that is kept on the long side will be able to shade its roots better and the shading will reduce weed growth. Weed Control: A healthy lawn will be able to outgrow weeds. Following the steps noted above will greatly reduce weed problems. Broadleaf weeds such as dandelions or thistle can be controlled with lawn weed killer or weed and feed-type lawn fertilizer. Applied at peak growth in the spring or early summer, these products will kill the weeds in your lawn without harming the grass. Similar sprays can be used throughout the growing season to spot treat weeds. Herbicides are best applied in warm, calm and dry weather. Always follow label directions! If possible, mow any surrounding tall, grassy areas in the fall. This will limit the vole habitat. Cut your lawn shorter than normal for the last mowing of the season. This gives the voles less food. Apply a repellent such as Repellex™ or MoleMax™ in the late fall. Repellents will not last for the entire winter, but help to slow the onset of vole damage. 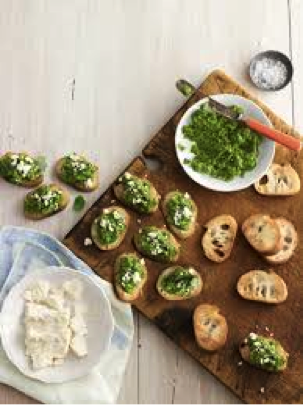 Plant shell peas such ‘little marvel’ or ‘green arrow’ to use in this simple recipe. Cut the baguette into 24 slices and brush each side with olive oil. Place on a baking sheet and broil on both sides until lightly toasted. Meanwhile, cook peas in 2 inches of water until tender and bright green, about 1 minute. Drain and rinse with cold water. Drain well and add the peas to a food processor. Add olive oil, lemon and mint and process until coarsely chopped. Add salt and pepper to taste. Top the baguette slices with about 2 teaspoons of the pea mixture. Garnish with crumbled feta cheese and freshly ground black pepper. 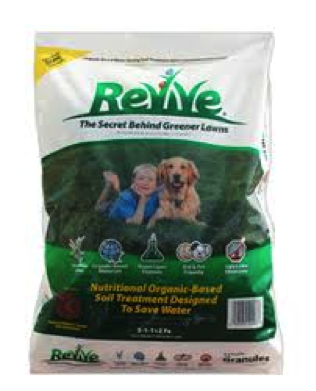 Revive™ is an organic- based soil treatment that helps lawns with brown spots, thatch or dry areas. It will permeate and improve the soil texture to allow for better water absorption. This means that your lawn will be healthier and require less water. Revive™ is also fortified with iron to make the grass deep green. Revive™ is safe to use around kids and pets. Use Revive™ in addition to a lawn fertilizer. It can be applied every 10-14 days during the growing season to revive and improve the health of your lawn and the soil that supports it. $5 off Revive 25lb bag! Bring this coupon in before May 31st. Must present coupon to cashier. Our book nook is loaded with heaps of new books. Learn how to raise goats, prune a bonsai or bake amazing bread. Check out our great selection of children’s books, regional gardening books and field guides. Our book nook is located along with a lending library and free wifi in the spacious loft of the gift shop. And much more, visit our website for more information. Longer season veggies such as tomatoes, winter squash, broccoli, cauliflower, cabbage and peppers are best started about anywhere from 8 to 10 weeks before the last frost date. In Teton Valley, the last frost is in the first week of June. Begin with a clean seedling tray or small pots. Ensure there are holes for drainage. Select a sunny, warm spot away from hot or cold drafts. Grow lights may be used to supplement natural light. Select a high quality seedling mix and dampen the mix before you fill your containers. Do not use regular soil or compost, as these may contain harmful pathogens or fungi. Using a pen or chopstick, make a ¼ inch hole and plant one seed in each hole. Gently top each hole with more seedling mix. A clear plastic top can be used to retain moisture during germination. Ensure the soil stays moist, but not soggy. A plant mister works well for this. Once plants have reached about 2-3 inches and have several sets of true leaves, they can be transplanted into larger containers. Larger seedlings should be fertilized every week with a diluted solution of liquid fertilizer. 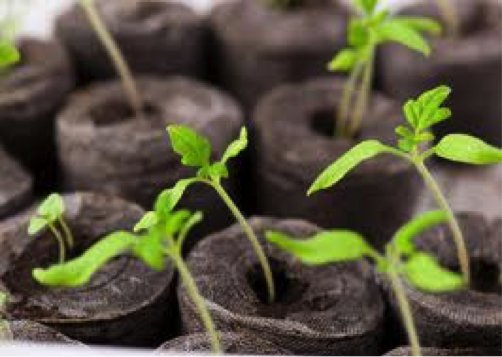 Once the weather has warmed, gradually acclimate your seedlings to the outdoors before transplanting them into your garden. Not all seeds benefit from an early start. The following seeds are best sown directly into the garden at planting time: Beans, peas, carrots, beets, radish and turnips. Leafy greens such as chard, kale and spinach and zucchini are easily grown from seed outdoors and don’t need to be started indoors. We have everything you need to start a seed! Come by and see our large selection of garden seeds, seedling mixes, seed starting kits, heat mats and more! From seeds to fork in a week? 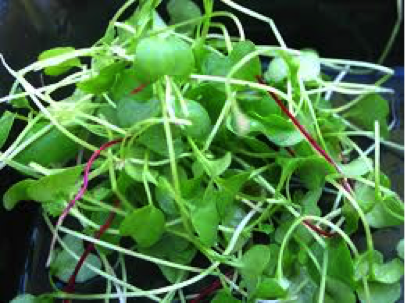 No need to wait for spring, sprouting is a fast, easy and economical way to grow food indoors any time of year. 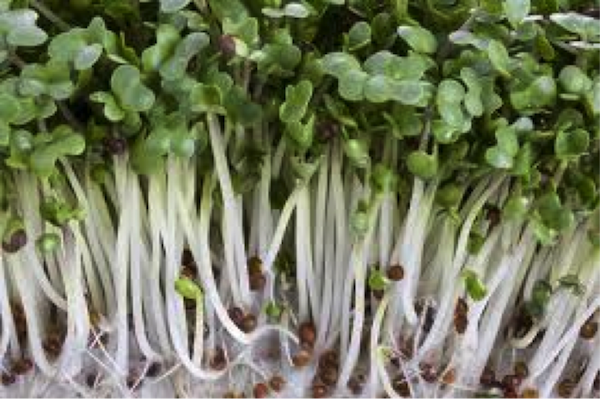 Sprouts are just the beginning growth of a seed, loaded with nutrients, enzymes and chlorophyll. Healthy and tasty, enjoy home- grown sprouts any time of year! Only sprout seeds labeled for sprouting. These seeds have been independently tested in a lab for harmful pathogens. Chose your seeds. Broccoli, alfalfa, mung bean or a mix are all great choices. MD Nursery now carries Botanical Interests™ seeds for sprouting. Use a seed sprouting tray like the Botanical Interests™ Seed Sprouter or a large mason jar with a sprouting screen or cheese cloth lid. Soak seeds overnight. Drain and rinse seeds. Continue to rinse and drain seeds at least twice a day until your spouts are about an inch long, usually 3- 7 days, depending on the temperature and variety. Store your sprouts in the fridge. They will keep for about 5 days. Try sprouts in your favorite salad, sandwich, wrap or stir-fry. Late winter and early spring are excellent months for backyard birding. 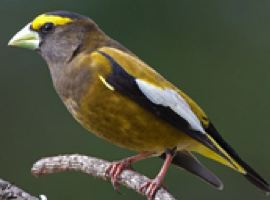 Forage is less abundant and flocks of birds will readily congregate around a feeder. To attract a wide variety of birds, it’s best to offer different types of seeds. A few different types of feeders will accommodate different seeds. Best for sunflower seeds. These feeders attract a wide range of wild birds including finches, chickadees, grosbeaks, pine siskins and nuthatches. Specifically for holding tiny nyger seeds, these sock-like feeders attract goldfinches. A cage for holding square cakes of suet. 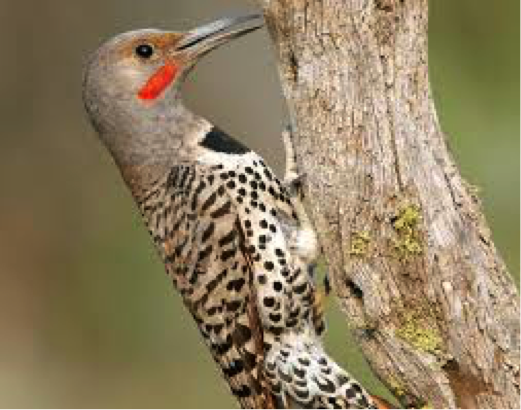 Suet attracts woodpeckers, flickers, finches and titmice. 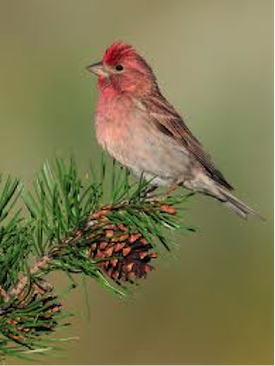 BIRD SEED SPECIAL: 30% off all 20 pound bags of bird seed. One week only March 10th – 15th. All Christmas décor is now 50% off. This is a great time to stock up for next holiday season. Sale ends January 11th. NOTE: We will be close for inventory January 13TH – 16TH. Houseplants generally like bright light and medium moisture. Try using a moisture meter for a more accurate reading of soil moisture. Keep house plants away from cold drafts or heat sources. Choose a container with drainage holes and use a high quality potting mix, such as Fertilome™ Ultimate potting mix. Most plants like a weekly misting with water, especially during the dry winter months. Product of the Month: Water Stick™ moisture meter. Know when to water. The Water Stick™ uses a light to tell you if a plant is too dry, wet or just right. The Water Stick™ takes out the guesswork and will automatically start to blink if your plant needs water. Don’t forget to visit our friendly Flower Market for a boost of fresh color this winter. Our mixed bouquets are ready to go or call ahead if you’d like something special. 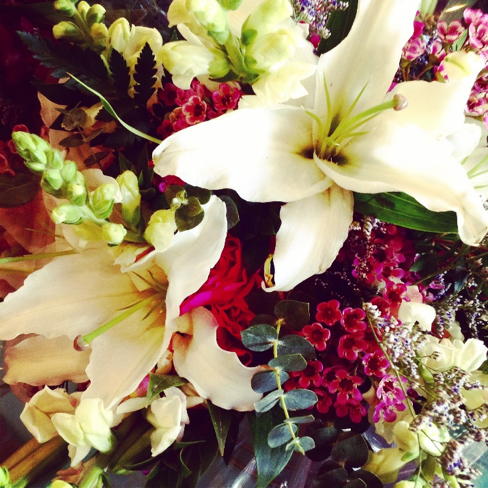 Our florists are happy to deliver an arrangement to your home, business or to a friend. 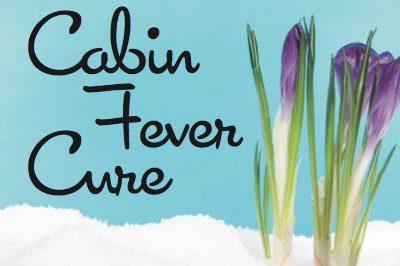 To reach the Flower Market, call 208-354-8816 ext. 120.